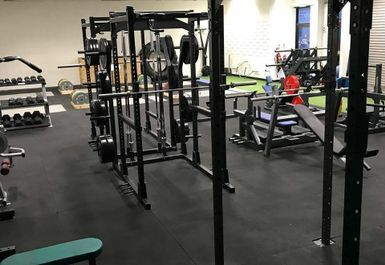 Elite Performance lab provide a high level of equipment and staff with an extensive knowledge of the fitness industry who are always available to offer any advice they can to guide you on your fitness journey. 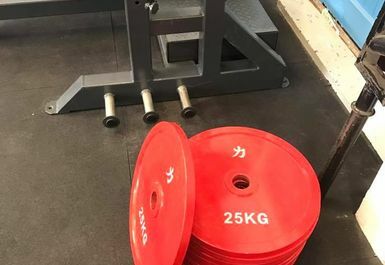 Whether you are a professional or just someone trying to lose a few pounds, Elite has something to suit your fitness needs. Situated in Tunbridge Wells, Elite is in a highly accessible location, High Brooms station is 0.3 miles from the venue which is just a five-minute walk. For those driving, the A26 is just 1.2 miles from Elite which is just a short five-minute drive. 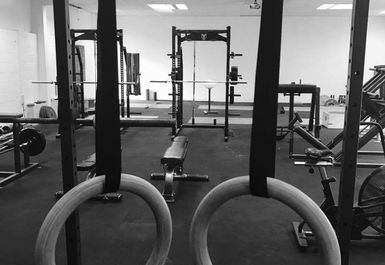 Elite offers a range of personal training services, seminars and workshops. 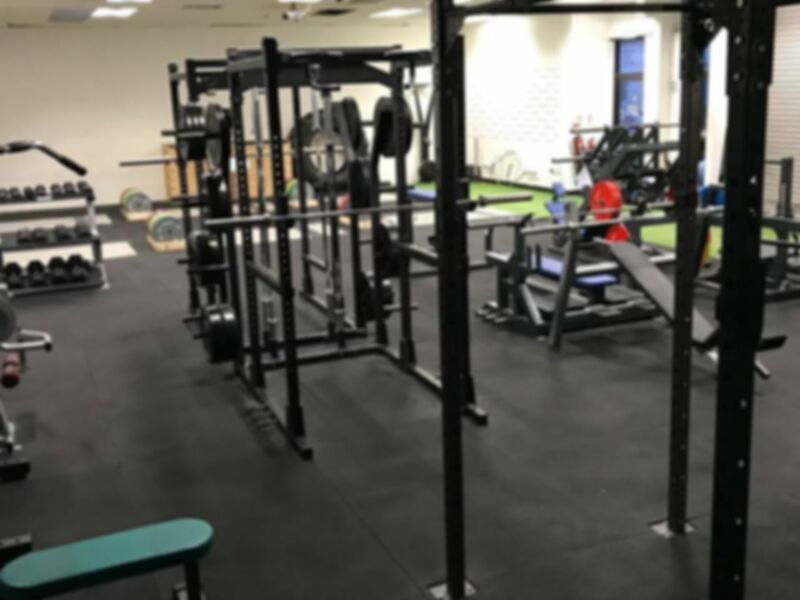 Elite have a wide variety of equipment including adjustable and flexible benches, cross training apparatus, various racks, bars for all you future Mr or Mrs Olympia. For those trying to sweat out the calories there is a range of cardio vascular equipment.